Spain is rightly famous for its simple cooking using fantastic produce. 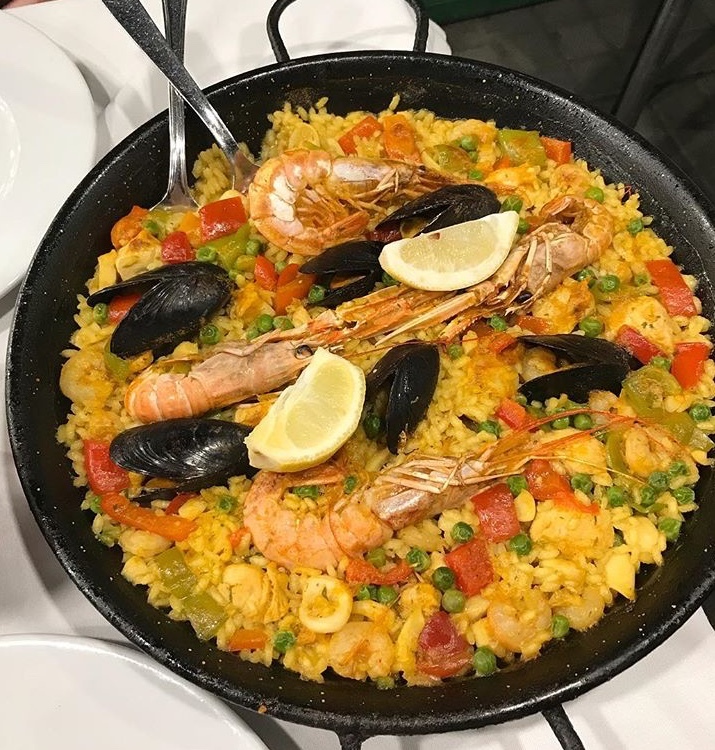 From classic paellas to the Moorish inspired cookery of Andalucia, this course will cover some of the most popular Iberian dishes. Plus a selection of tapas dishes and some sweet treats too!